Get a Jump Start on Saving a Heart! 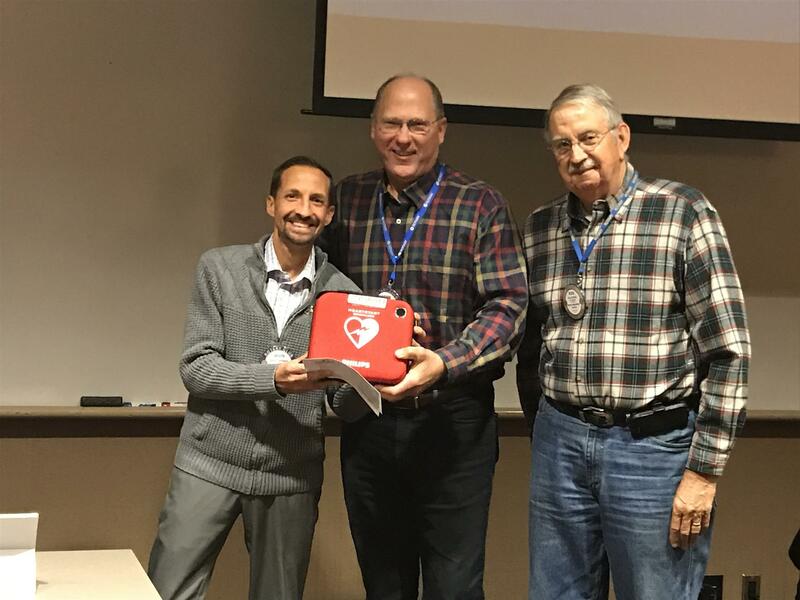 We also received a donated AED unit from Allina Hospitals and Clinics which will be available during our Rotary meetings and for check out by those Rotarians who have events in which they would like to have an AED unit present. Thanks Allina!!! !